Daesh terrorist group 'not an existential threat to the United States,' says former brigadier general Mark Kimmitt said on Friday. Last month, US President Donald Trump surprised many, including his own cabinet, when he announced plans to withdraw all American forces from Syria. The decision came during a phone call with Turkish President Recep Tayyip Erdogan in which the two leaders agreed on the need for more effective coordination over the civil war-torn country. "DAESH IS NO LONGER A THREAT TO US"
Mark Kimmitt, who also served as a top defense official under former President George W. Bush, spoke at a panel discussion hosted by the Foundation for Political, Economic and Social Research (SETA), a think tank based in Washington, DC. 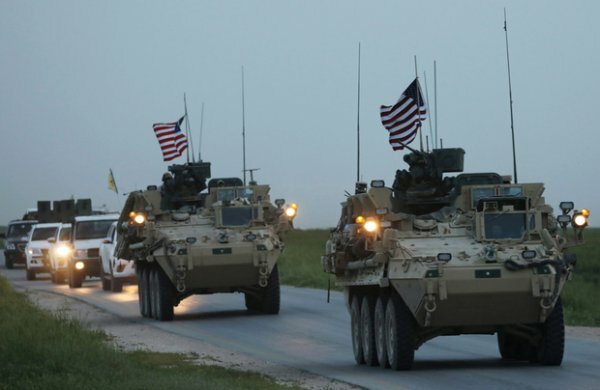 "There remain legitimate reasons, and overwhelmingly positive reasons, for the US to be getting out of Syria rather than staying in it," said Kimmitt. Kimmitt laid out the reasons for defending the decision, saying that for one thing, the Daesh terrorist group is no longer a threat to the US. "ISIS may not be defeated. But it is certainly degraded. The caliphate is gone," said Kimmitt, using another name for the Daesh. "They are not an existential threat to the United States." 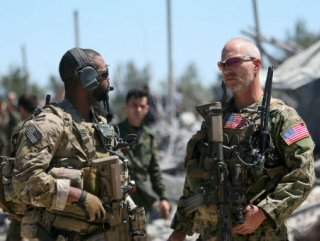 "WE HAVE TO MAKE A CHOICE BETWEEN TURKS AND YPG"
Echoing comments by US Special Representative to Syria James Jeffrey, the former defense official also noted that the nature of the US alliance with the YPG/PKK terrorist group was temporary, transactional, and tactical. “This notion that somehow the YPG are brave, democratic-seeking allies of the United States, I think, needs to be questioned," he added. Kimmitt also said the US did not want to get into a confrontation with Turkey, a NATO ally. "We have to make the choice: Do we fight the Turks? Do we defend the YPG? Who owns what territory?" he said.